Girls may be fun to watch, but how realistic are the characters’ lifestyles given their financial situations? We decided to find out. This infographic, created with Digit, breaks down each girl’s finances to see what is fact and what is fiction. In honor of the annual Lucene Solr Revolution conference, we partnered with Lucidworks to create this infographic, which details 10 years of everybody’s favorite open source search platform: Solr. How does your spending stack up to the average American’s? 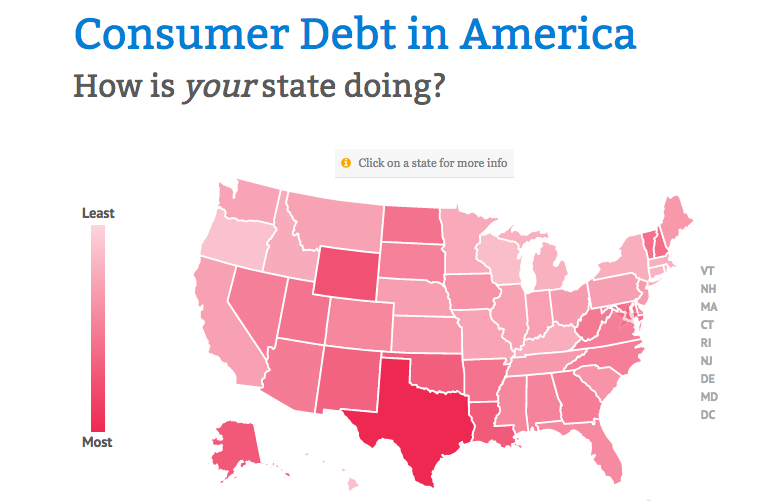 We created this interactive quiz with Debt Consolidation to help you find out. Google reports that paid search ads are currently driving 40 million+ calls per month. And by 2018, mobile search alone will drive more than 70 billion calls to businesses. 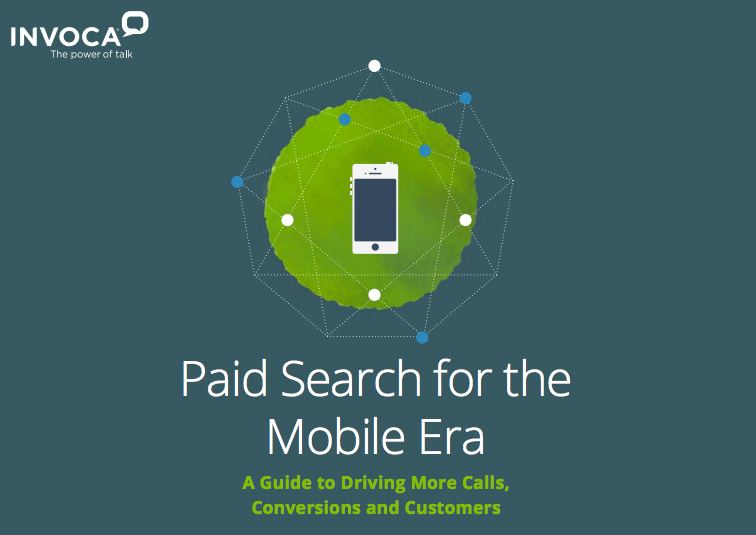 This e-book, created with Invoca, gives marketers tips to make the most of mobile. Executives at mid-market companies agree on the key risks to their businesses but have many different ways to combat them. We partnered with Inc. to visualize the results of a survey targeting decision-making executives directly involved in risk management.